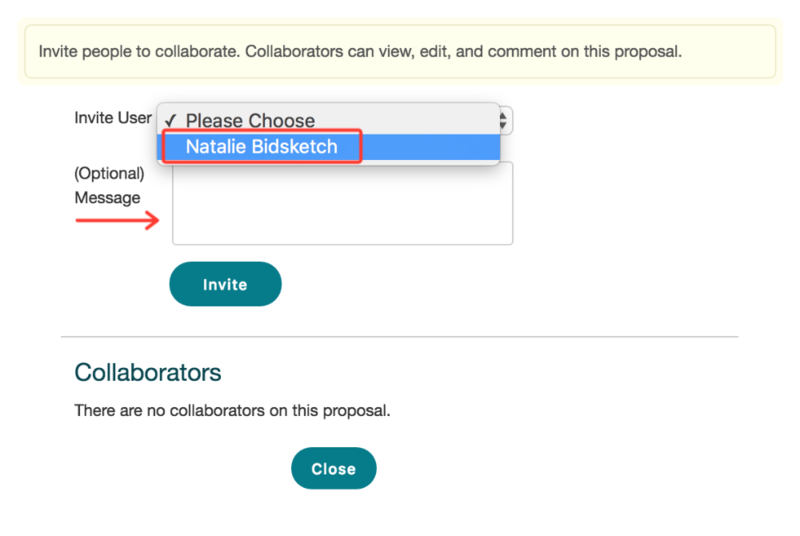 The collaboration feature allows you to work with other users on your proposals, whether you're in the same location, or remote. You can make live edits and share comments, and any other users that you designate to that proposal will be able to access, view, and participate in the editing and commenting process. When you have your proposal ready you'll add collaborators from the preview screen. Click on the “collaborators" link. To add a user, select them from the dropdown menu. If you have any notes you'd like to include, those go in the message box. Otherwise, click “invite." Once you've invited a user they'll appear under your list of collaborators. They'll receive an email invitation to collaborate on this proposal with you, which includes a link to the proposal, where they can begin editing or creating comments. To remove a user, just click on the “remove" link and select “okay." 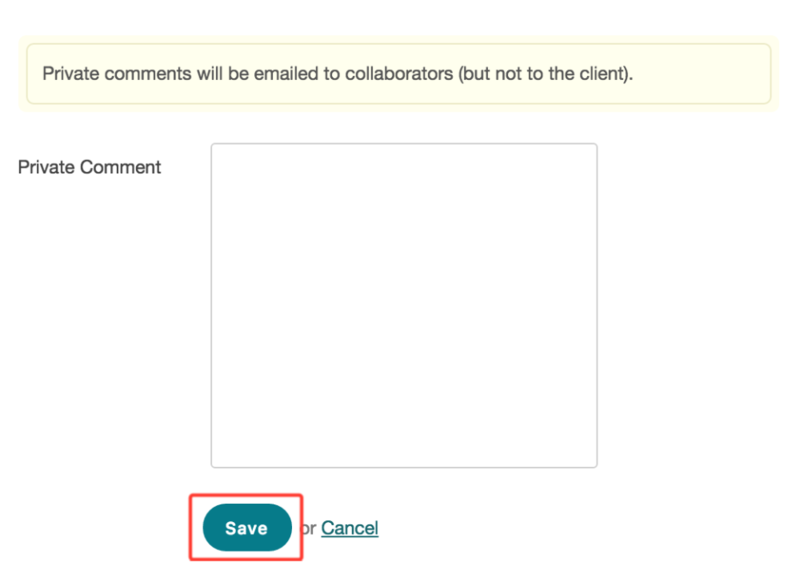 To add a comment for your collaborators to see, click on the “comments" link. Select “add comment", type in your comment, and “save." 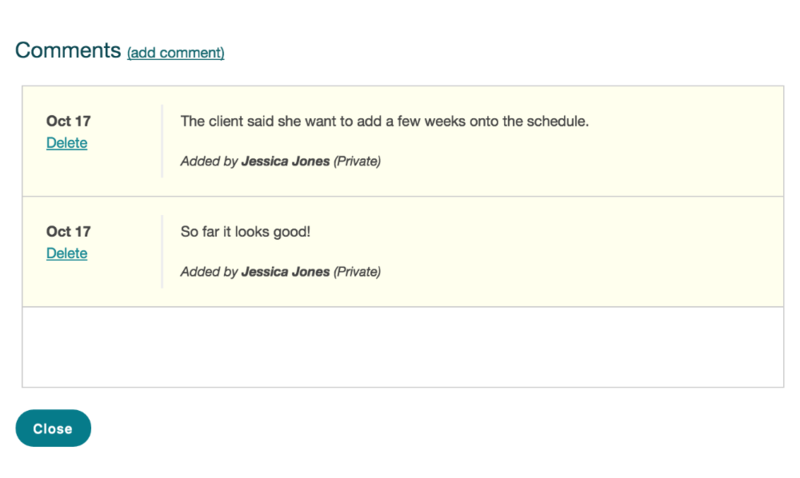 Note that your client will not see any of the comments you make here. Everyone's comments will appear in this menu. To make live edits on a proposal you can either edit from the proposal menu or click on the "quick edit" button while hovering over the section (or fee) that you want to edit.